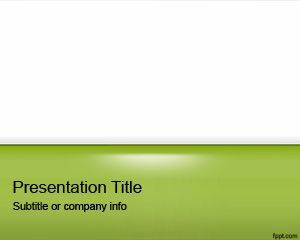 Free Green Grid PowerPoint Template is a free green abstract template with a grid in the background that you can free download as a PPT template file to use in your presentations. 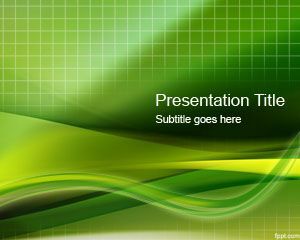 Free green grid PowerPoint template has some nice curves and you can use it for any awesome PPT template presentation. 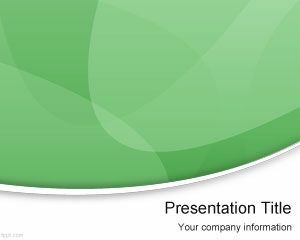 Free green grid PPT template is compatible with Microsoft PowerPoint 2007 and 2010. 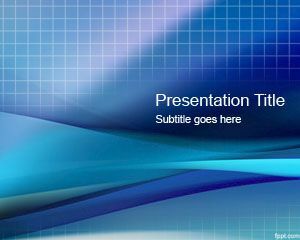 You can download free PPT backgrounds and themes for your slides and decorate your business presentations with attractive and impressive presentation slide designs. 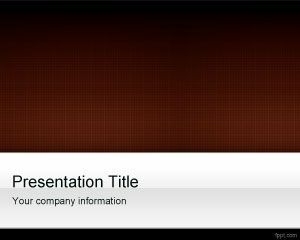 me serviria demasiado para una presentacion que debo realizar, espero haber hecho lo conducente para poderla obtener, mil gracias. 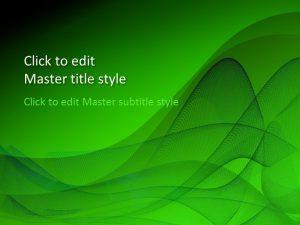 i can not download, need help. Why you said you can’t download? Can please be more specific? Thanks. How do you remove the url in the bottom? Dear XxSwAgxX, seems your email is not valid so I doubt you will get out response. 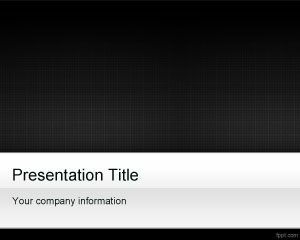 If you require to remove the footer please contact us and we will let you know.